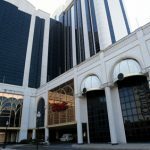 Atlantic City casinos appear to have righted their sinking ships after the market reported profits rising nearly two-thirds in the third quarter of 2015. 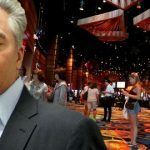 According to figures released Monday by the New Jersey Division of Gaming Enforcement (DGE), AC’s eight surviving casinos posted a total Q3 profit of $237.4m, up 61% from the same quarter last year. For the year-to-date, profits are up 67.5% to $450.9m. The profit surge reflects the casinos’ increased focus on cost-control, as their collective net revenue improved a mere 5% to $783m in Q3. 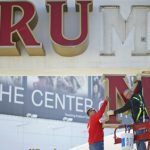 In fact, two casinos – Caesars and the Trump Taj Mahal – posted year-on-year net revenue declines in Q3 while still managing to turn a profit. 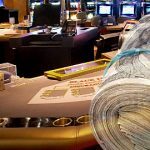 As might have been expected, the market-leading Borgata reported the largest slice of the profit pie at $82.1m (+42.6%). At the other end of the scale, Resorts Atlantic City reported $8.8m (+79.7%). The Trump Taj Mahal reported the largest year-on-year percentage gain, rising 181.7% to $16.2m. While AC’s casino industry may appear stronger since the closure of four gaming venues in 2014, the city itself remains mired in financial uncertainty. AC is facing a $101m deficit in its current fiscal year and Mayor Don Guardian told the state legislature last week that AC will be broke as of April 29 without some kind of rescue package. Earlier this month, Gov. Chris Christie slapped a conditional veto on a set of five bills intended to offer AC some fiscal relief. 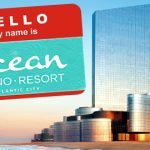 The proposals would have allowed casino operators to make fixed annual payments in lieu of variable property taxes and would also have redirected $30m into the city’s coffers via the closure of the Atlantic City Alliance marketing agency. 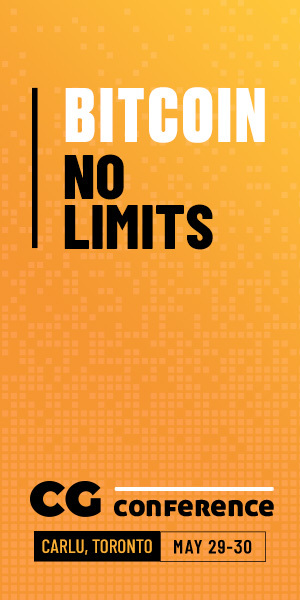 Legislators have until Jan. 12 – the end of the current legislative session – to amend the bills to Christie’s satisfaction.